We are a display company serving the Memphis and the Mid-South area! 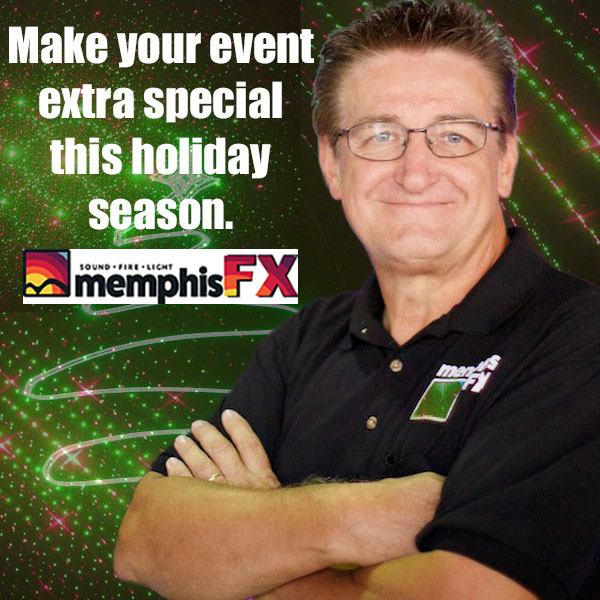 Here at MemphisFX, we can help you with your new promotions, or host your next big event. Many people believe professional displays will cost in excess of over $10,000. No matter the situation, we will work to find the best options for you! Please, feel free to give us a call regarding any questions or concerns you may have. We have trained professionals in place, that are eagerly waiting and willing to assist you.